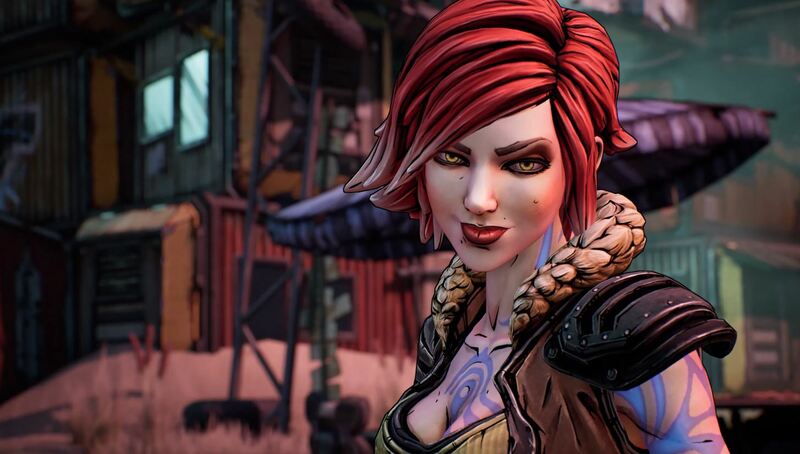 As you might’ve heard, Gearbox Software recently announced some big news at the PAX East gaming convention. Borderlands will be coming back for a third instalment of lootin’ shootin’ action! Check out the trailer for Borderlands 3 later in this post and you’ll be able to find it in the CDKeys webshop as soon as it becomes available. So make sure you follow our blog and the Coming Soon section of our store. In the meantime, Gearbox also dropped another big piece of news about a totally remastered version of Borderlands Game of the Year! This is including every single DLC pack that’s set to release on 3rd April. What’s even better is it’s completely free for players who already own the game. Here’s everything you need to know about the new Borderlands Game of the Year Edition and how you can get access to the free upgrade on Wednesday. Didn’t a Borderlands Game of the Year Edition already come out? Yes, it did– when the game first released to critical acclaim almost 10 years ago. And now, to gear up for the release of the upcoming Borderlands 3, the original has been visually overhauled. Everything from character models and textures, to lighting effects and HDR have been optimized for next-gen systems. All PC players who own the original Borderlands will get the upgraded version for free. If you don’t already have a copy of Borderlands GOTY Edition then you’re in luck! We have it on sale in our webstore at a discounted price. Buy it now and you’ll be set to download all of the new features on 3rd April. We also have Borderlands 2 GOTY and The Pre-Sequel on sale too for insanely low prices. Now is the perfect time to go back and experience this legendary game before Borderlands 3 releases. Be sure to follow our blog and Facebook page to stay updated the latest deals.